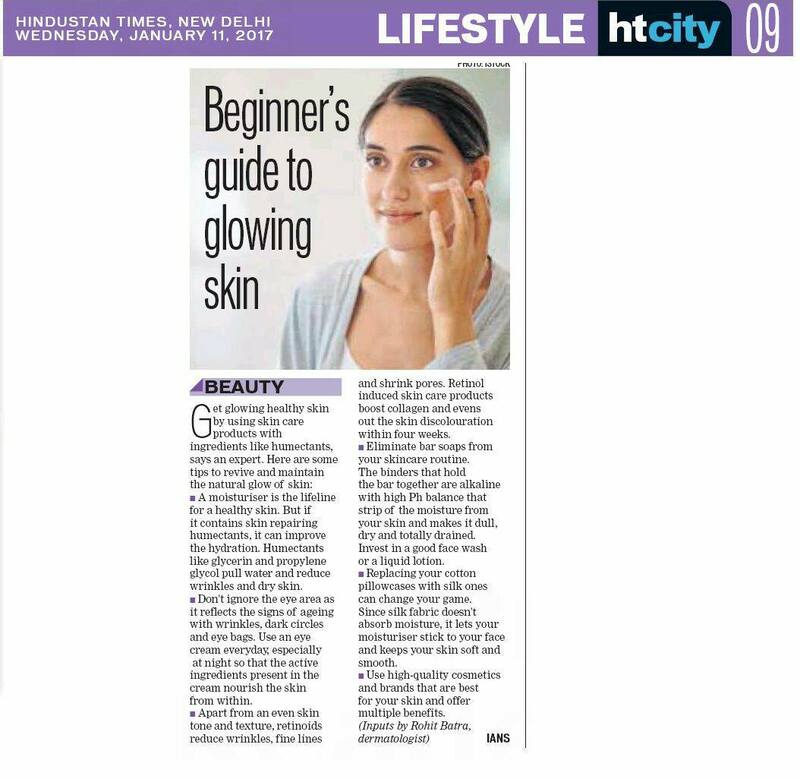 This entry was posted in Media and tagged Best Dermatologist in Delhi, best skin clinic in delhi, dr rohit batra. Bookmark the permalink. ← Dr Rohit Batra featured in Dainik Bhaskar.